ACC Experience Rating is likely to become simpler and offer higher rewards. But for those who gain, others may pay more. See what you think. 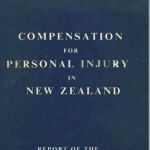 New Zealand’s accident compensation system was created in 1974. It was a controversial but pioneering social reform. Aims included creating a fairer system based on the principles of “no fault” and to be comprehensively available to everyone. Work related compensation – the “Work Account”, is funded by levies against “Gross Leviable Earnings”. This is expressed as an amount per $100 of leviable earnings. Initially, the amount was a fixed amount, based on risk classified industry groupings. Inevitably, this “social insurance” approach meant that “good” employers in a risk classification group felt they were “subsidising” the poor performers. This is the inherent conflict that continues to shadow the original ACC principles to this day. 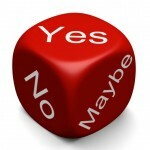 It’s an ideological divide about whether to view ACC as a “social scheme” or as a market responsive “insurance scheme”. National governments have tended to support the latter view, while Labour governments tend to stay faithful to the original intent of “the social good”. During the 1980’s, however, there was a general decline of confidence in the scheme. This was despite evidence to the effect that ACC cover was very cheap and effective by world standards. It seems the dissatisfaction may have been based largely on perceptions and adverse publicity. ACC was seen as being a “social welfare” scheme that people used and abused. This was against a background of significantly increased expenditure. The mood was set for tinkering to begin. For about 12 months at the end of the 1990’s, a National government allowed private insurance companies onto the scene. There was also a rather lame attempt at experience rating. The incoming Labour Government put a stop to all that, put ACC front and centre again and introduced incentive schemes instead. Initially, there was the Partnership Programme (now called the Accredited Employers Programme), then the Workplace Safety Management Practices (WSMP) scheme and others. Labour were ideologically resistant to including experience rating. 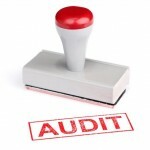 This meant the schemes were all based on regular audits of safety management systems. Nevertheless, the Partnership Programme carried potentially huge savings in levies, at the same time balanced by the risk of the employer funding their own claims and administration costs. Private service providers, typically arising from insurance or broking companies, were in most cases employed to manage claims and payment of entitlements. The current Experience Rating Regulations were introduced by the National Government in April 2011, and ran parallel to the existing incentive schemes. The theory behind experience rating is of course that ever cost-conscious employers will be galvanised to make their workplaces safer if penalties or rewards are on offer. Concerns that experience rating can result in employers simply suppressing claims. No link between experience rating and compliance obligations. Little or no impact on fatalities, injury severity and long term disabilities. 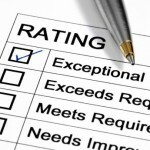 Lack of evidence that experience rating is effective for smaller employers. On the positive side, some indications that if employers can see a more direct link between claims experience and rewards/penalties, they are more likely to invest in safety improvements. That last point may well have been instrumental in ACC believing they could dust off the current experience rating scheme and make it into a viable incentive. Before we move on, let’s get right up to date. The WSMP incentive scheme was discontinued in March this year. ACC conceded that it brought no real improvements in accident claim rates. It was also seen as “administratively burdensome” by employers. Experience rating has continued, and for small to medium businesses, unless you operate heavy transport vehicles, (ACC Fleetsaver), experience rating is the only incentive left. That was a long introduction, but I felt it was worth re-stating the context, because ACC are reviewing incentive schemes. 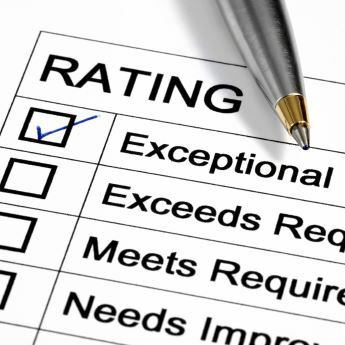 A reworked experience rating system is being canvassed as the way of the future. (See below). ACC have taken a look at the current experience rating system to see what works and what doesn’t. They are saying that businesses need to be “better rewarded” in future, for reducing injuries, and supporting rehabilitation. The context is that ACC sees experience rating as supporting their wider drive to improve workplace health and safety. This seems to be a clear acknowledgement that experience rating alone won’t reduce claims sustainably. 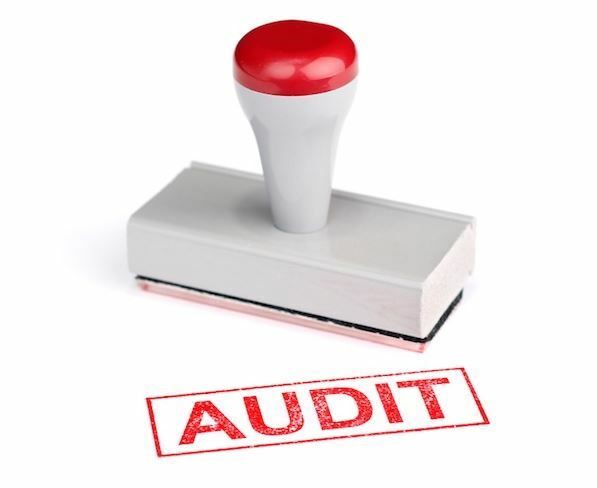 Performance measures that put more emphasis on claims and safety outcomes like fatal injuries. Less emphasis on return to work performance. Performance more closely aligned to individual business (as opposed to comparing with the industry group). Performance measures that puts more emphasis on claims and safety outcomes like fatal injuries. Claim duration removed from calculation. Experience rating sets an employer on discrete steps, like a ladder. Multiple rules can apply, so good performances may offset poor performances. ACC also wants to know whether the range of discounts and loadings should change. For medium and large businesses, the maximum discount : loading is already 50% : 75%, so it’s difficult to see much leeway there. In fact ACC are warning that increasing the discounts could well require higher levies for some businesses in order to fund it. The Shape Your ACC web page on the new approach to workplace incentives is still open for feedback, (as at 22 June 2017), but I’m not sure for how much longer. So if you have views, please visit the page and make a contribution. Our Cloud based safety management software, SafetyBase. Safety systems that support the HSW Act and ACC requirements. Assistance assessing your level of conformance. WSMP. Is it on the scrapheap or is there still life? 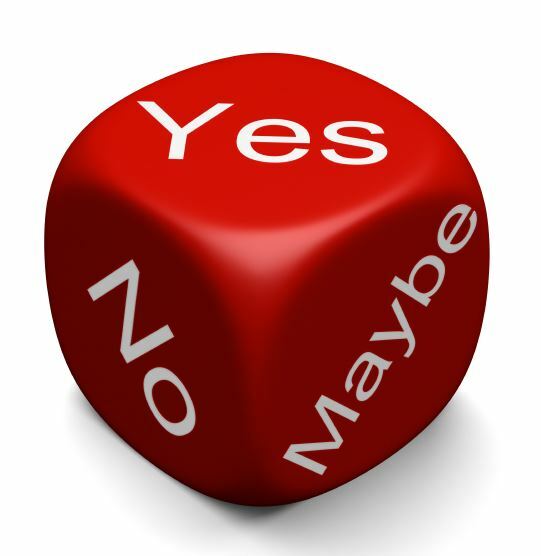 HASAW Regulations: Risk Management, Training/Supervision: What does the draft say? Officers of PCBUs: Can safety software help with expected new duties? Experience Rating – ACC. Are you in shape? Risk. How about a little more in our lives?